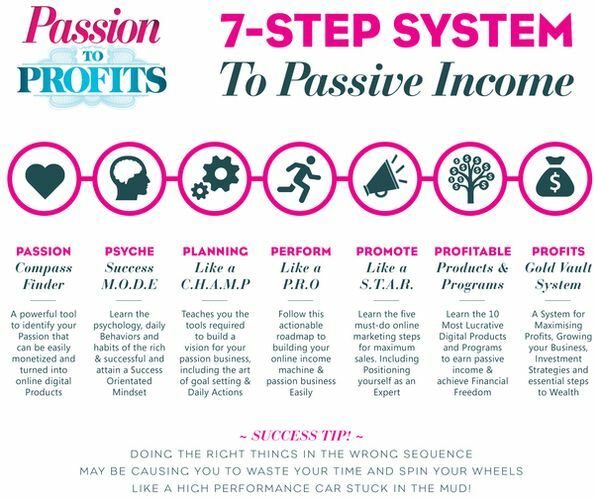 Free Training - Simple 7-Step System To Passive Income! Please Note ~This is Not a Pyramid Scheme or Multi-Level Marketing (MLM) opportunity. If you are looking for MLM, you have come to the Wrong place. - Tired of having a Limit on your Income? - Tired of Boring Day Job, Stuck in the Rat-Race? - Wanting to Earn Multiple Streams of Income? - Without Quitting your Job! Claim Your Free Spot ~ Register Now! 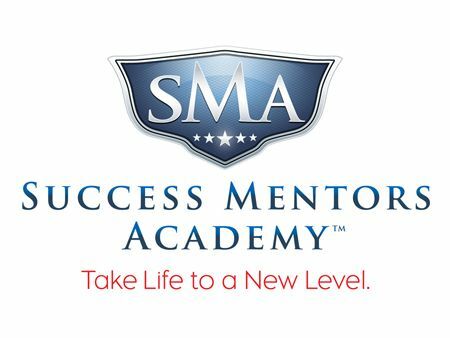 Experience, Wisdom & Information, Into Lucrative Products and Programs. 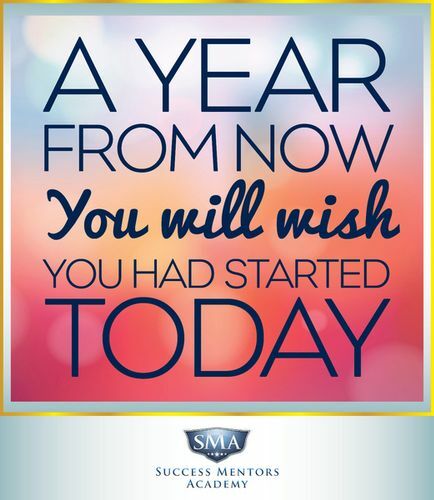 Programs, Membership & Coaching programs & other additional Income Streams. 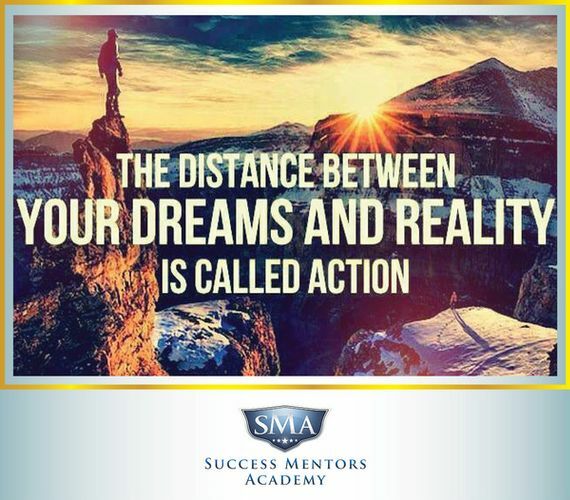 Learn How to Turn Your Passion and Ideas, Into Dependable Monthly Income ! - 7-step Road Map to Building an Online Empire! - 10 Most Lucrative Products & Programs That Sell! It Will Be a Full House! So Register Now - to Avoid Massive Disappointment! - Wed 20th Jan 2016 Last Few Seats! It will be a Full House! So Claim Your Seat Now! ~ To Avoid Massive Disappointment! 100% Risk Free! - But there is a catch my friend! There is a limited amount of tickets to this Free event. We can only fit so many people in our room. So whether you decide to register now or not, We suggest you decide now. So if you are ready to act, then Register Now!